Growing tomatoes in container gardens enables gardeners to jump start the growing season. 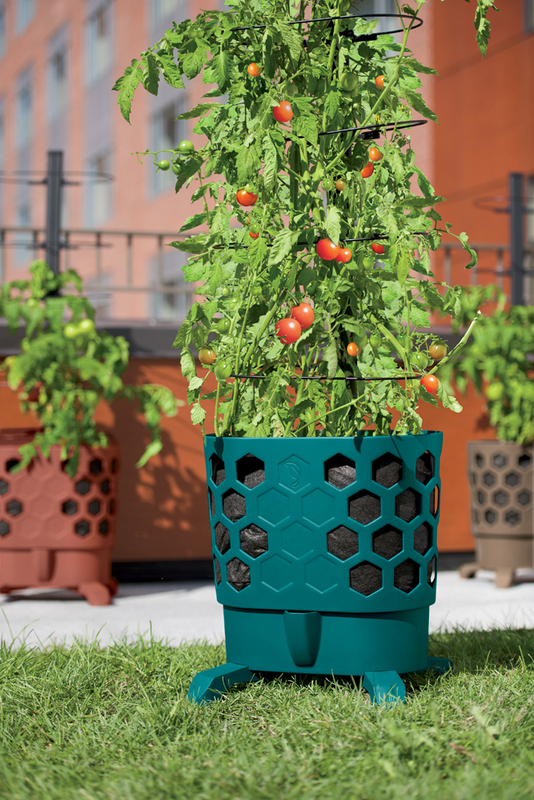 This entry was posted in Gardening, Uncategorized and tagged growing tomatoes, growing tomatoes in pots, Melinda Myers gardening by Chris Bosak. Bookmark the permalink.